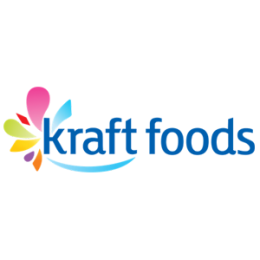 Kraft Foods is one of the largest confectionery companies in the world with iconic brands like Vegemite, Kraft, Oreo, Philadelphia and Cadbury. The Supply Chain Cover team has worked with Kraft for many years on several different supply chain improvement projects in Australia and New Zealand. We have been instrumental in the Kraft retailer collaboration program which resulted in best in class service levels into Coles (Coles 100) and Kraft being rewarded several client awards. We have led Kraft’s Demand Planning and system integration project and we designed, build and transitioned Kraft’s 27,000 m2 custom facility in Derrimut and selected a new 3PL to operate this state of the art facility.